Human Being, but apart from that, I am graduated in Law at the University of Barcelona but also in Music at the Liceu (Barcelona) and New Milford (CN, USA) Music Conservatory. Currently space lawyer, researcher, speaker, attorney, international recording artist and musician. I have written many essays, books and articles, also toured and swum around the world. My interests range between space interstellar travel, remote sensing, astrobiology, genomics, transhumanism, cryonics, monofin diving and open water swimming. Just check it out for yourself! Have fun!!! OK, hi there everyone!! I wish you a happy new year and all the best for the forthcoming months of the present 2017! God Bless you all! The former website was a little obsolete so we decided to give it a new look…. more news to come up soon! 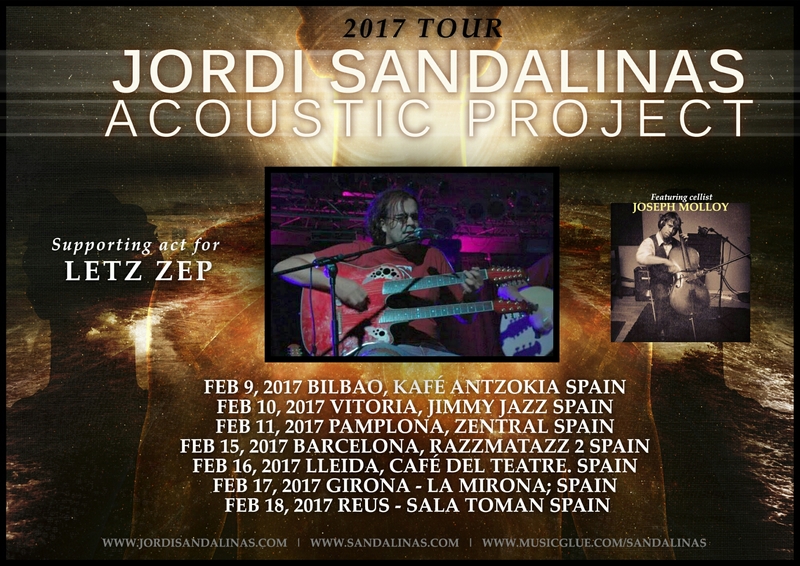 Estaremos de gira próximamente junto con Letz Zep!